Do You Like Palm Springs? 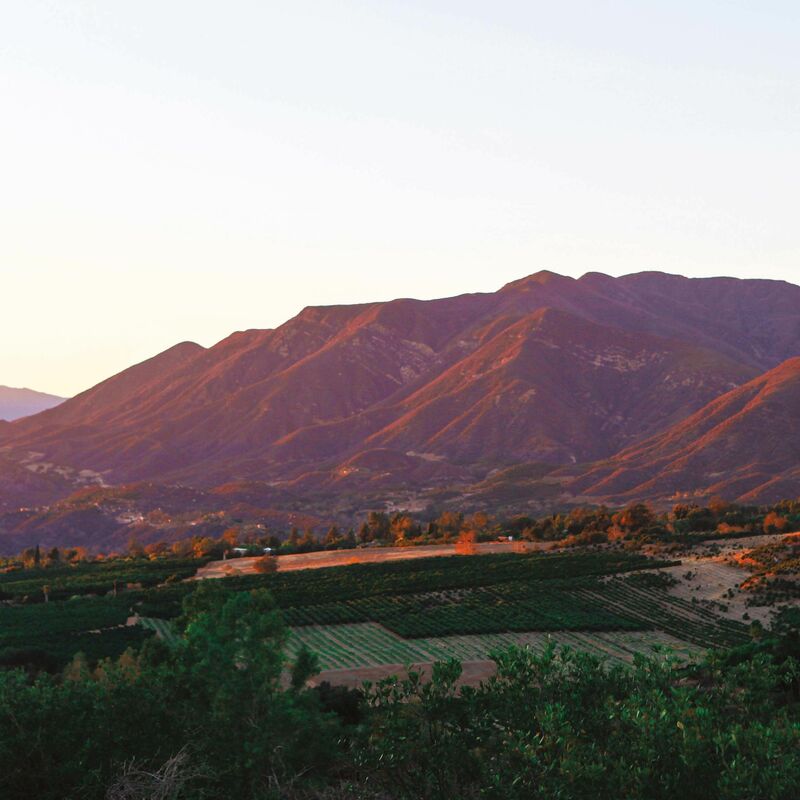 Go Soak Up All the Vibes in Ojai. Head to this Southern California town for dramatic mountains, cacti-adorned patios, and 150-year-old olive trees hung with hammock chairs.